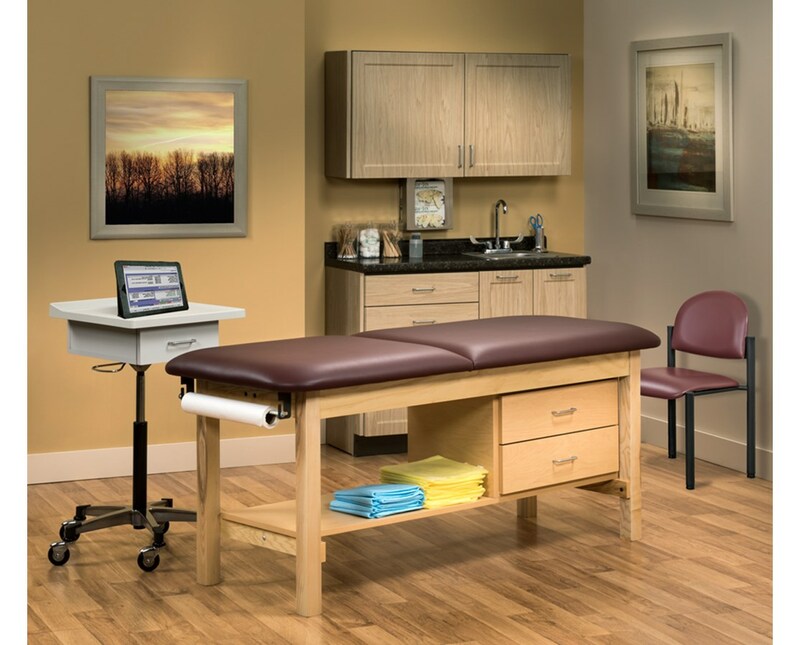 The Clinton Industries Complete Classic Exam Room Furniture Package - Fashion Finish Ready Room is an affordable, easy and quick solution to set up an exam room with all of Clinton's best casework, classic wood treatment table, and the latest accessories. This all-in-one package eliminates the hassle of finding multiple, individual items at different prices. 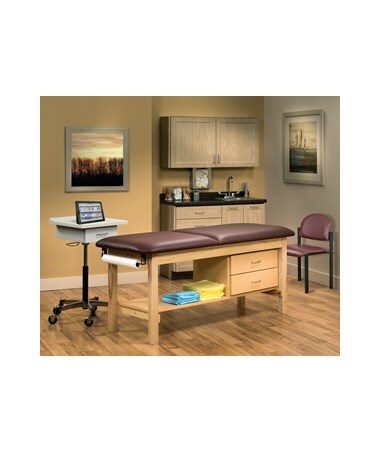 The Furniture Package includes the Classic Treatment Table with Adjustable Backrest and Drawers, a Wall Cabinet, a Base Cabinet with Postform Countertop, the Compact Tec-Cart™ Mobile Work Station, a Stainless Steel Glove Box Holder, and an Exam Side Chair. 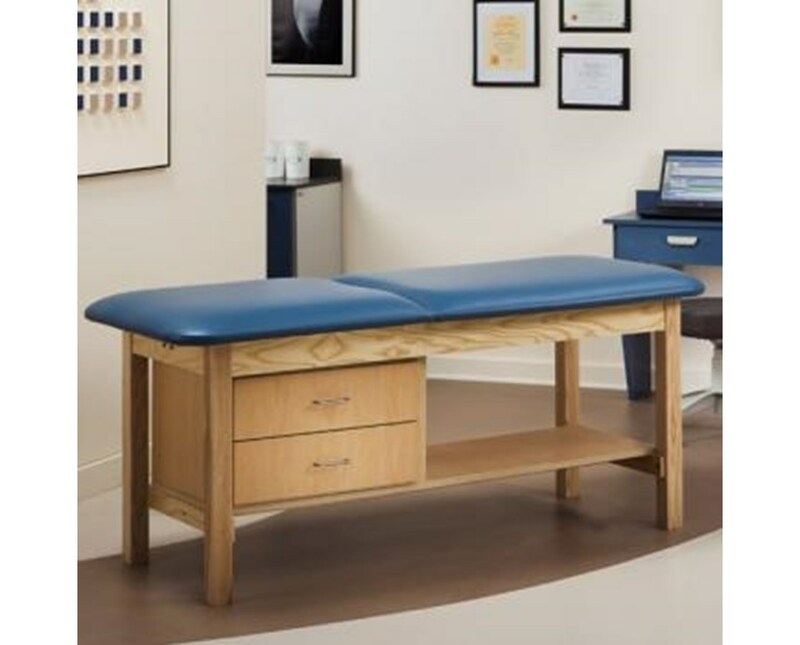 Made with a sleek and versatile design, the Classic Treatment Table is a cost-effective device that meets all practitioners' needs without the hassle of complicated assembly. The table features a sturdy frame with hardwood legs, a scratch-resistant topcoat, an adjustable backrest, adjustable leg levelers, and drawers. It also has a seamless rounded corner top padding with 2-inches of firm foam and heavyweight, knit-backed upholstery. The Table has a size of 72" L x 27" W x 31" H and a choice of Upholstery Colors. The Clinton Industries Fashion Finish Wall Cabinet is a piece of furniture designed to store multiple medical supplies, items, and tools. It has a sturdy and easy-to-clean construction with a tough thermofoil surface with no front facing seams. 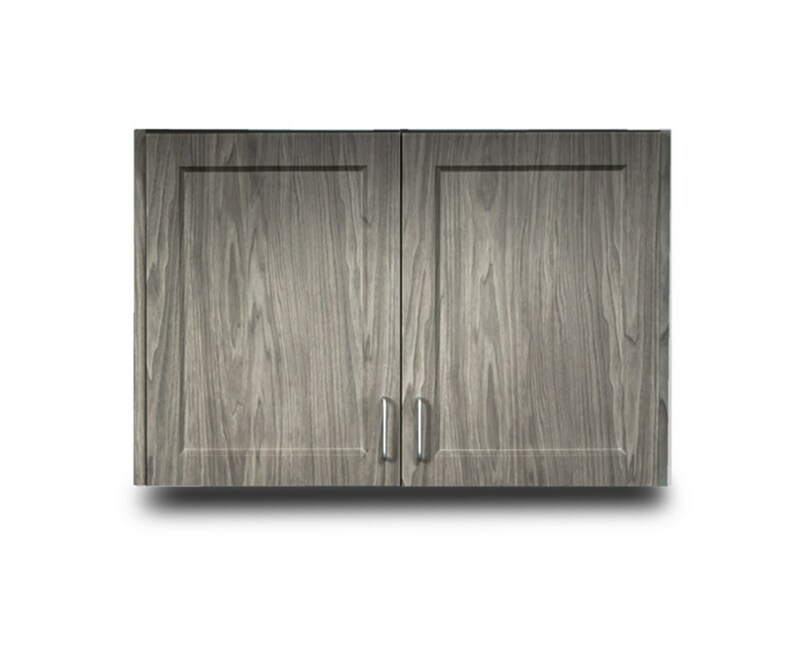 The cabinet has two doors that have fully adjustable and soft-close hinges. It comes with a size of 48" L x 12" D x 24" H and a choice of Fashion Finish Colors. 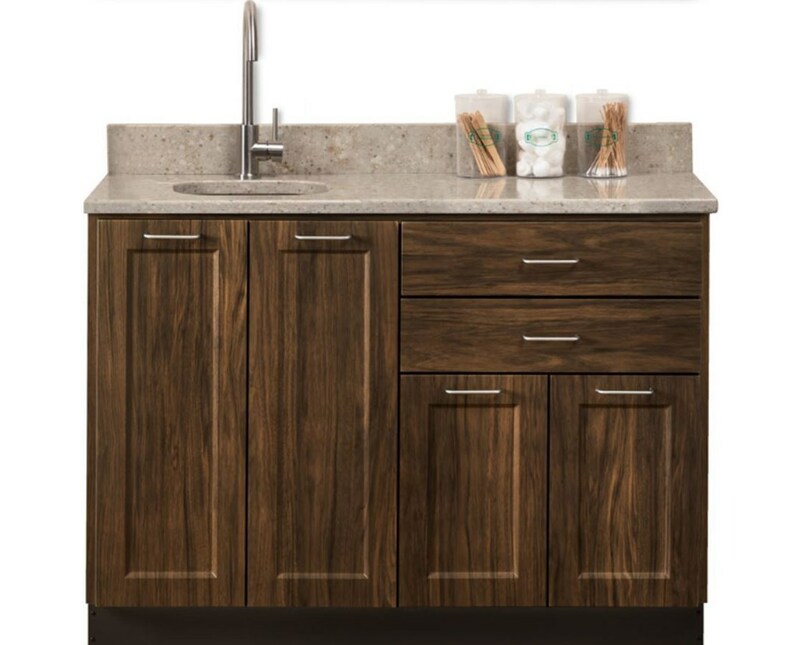 Constructed with high-quality, easy-to-clean materials and durable thermofoil surfaces, the Base Cabinet with Postform Countertop is cost-effective and has an aesthetically-pleasing design. It has a size of 48" L x 18" W x 35" H, a 75-pound weight capacity and a 3" Postform Countertop that eliminates backsplash. The cabinet comes with a choice of fashion finish colors while the Postform Countertop has a choice of 3 Colors. 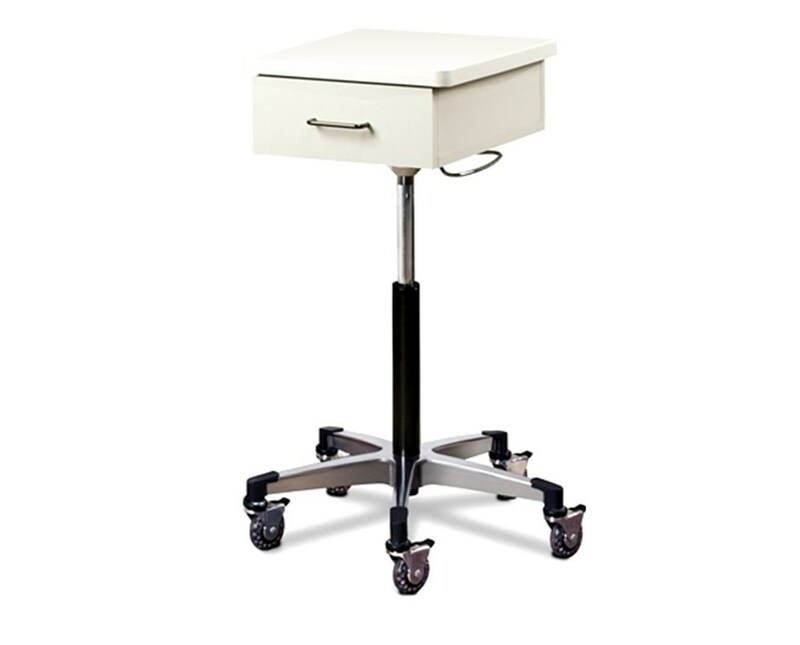 Designed for excellent mobility and ease of use, the Clinton Compact Tec-Cart™ Mobile WorkStation helps optimize the workflow and expand the productivity of any hospital, clinic or medical facility. It features a 24" cast aluminum base with a 5-leg design for optimal stability and hassle-free maneuverability during transport. The workstation also has bumper guards that protect it, and other pieces of furniture, from scratches, chips and other damages. It has a size of 20" L x 20.5" W x 28.5" - 39" H and comes in with a White Color. 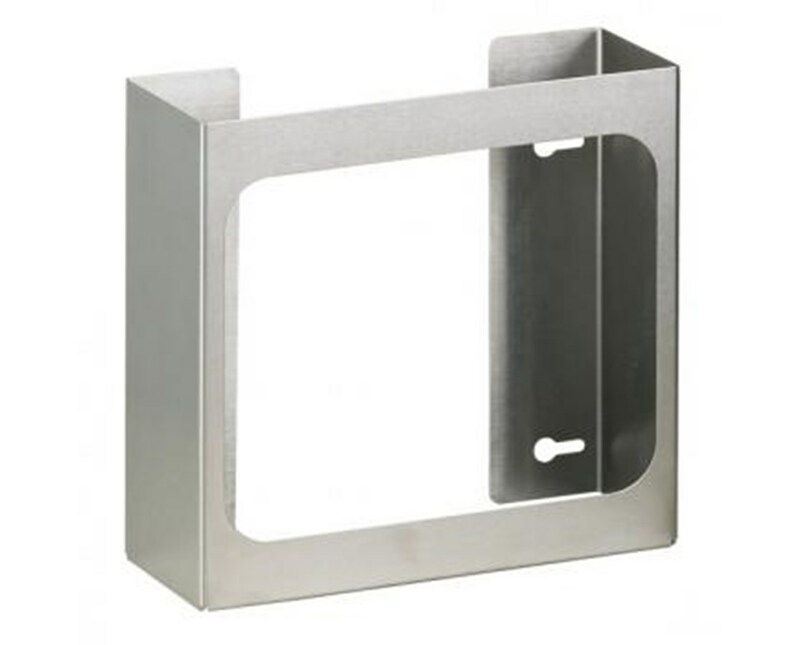 The Clinton Glove Box Holder is a durable, stainless steel constructed device with an open-design that allows for quick and hassle-free glove identification. It has a universal size of 10" H x 3.75" W x 5.5" H and can fit two glove boxes. Please note that this model is not MRI compatible. 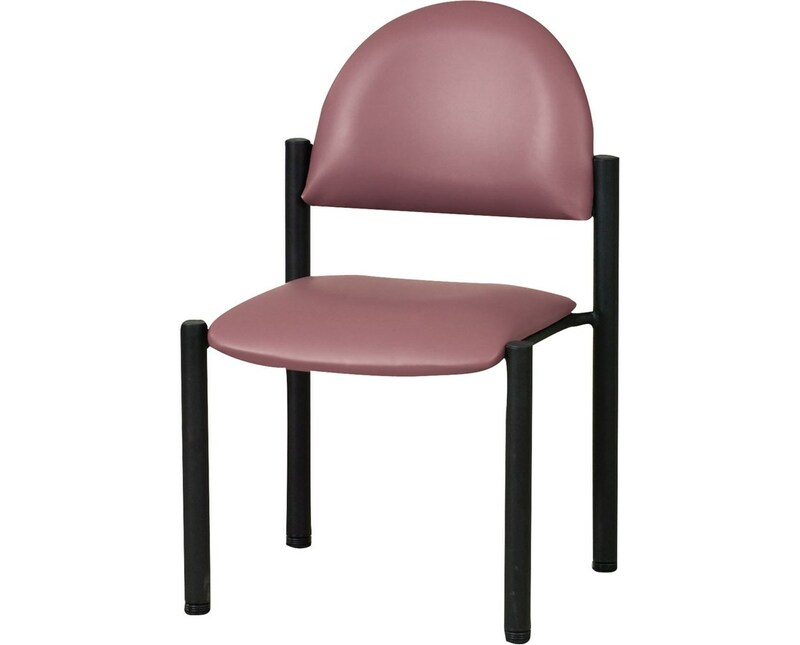 The Clinton Industries Exam Side Chair is a durable and high-quality device designed to provide patients with a relax and comfortable experience. Made of 2" durable, firm foam padding, the Exam Side Chair features heavy-duty legs with a 300-pound weight capacity under normal use. It has a size of 18" H x 17.5" W x 18" D and a choice of Upholstery Colors. Order now by clicking "Add to Cart!" in the selection box above.